In 2005 we received the terrible news that our Mother had just been diagnosed with Breast Cancer. Still in shock, we watched as she started experiencing the first effects of Chemotherapy and Radiotherapy. Rapidly, the need to help took over: find the right cream, fits of laughter at the hairdressers, finding Grandma’s remedies, … Living as many moments of happiness and well-being as possible to keep our spirits high. We started listing all the advice, products and accessories that could help someone undergoing cancer treatment in everyday life. The list kept on doing the rounds, and getting longer and longer. It's at that moment, we realised there was a genuine need, we couldn’t just sit back and watch! That's why, in 2011, we dropped everything to launch Oncovia. We took up an incredible challenge: find a solution to help cancer patients ease the side effects of their treatments. We met with suppliers, spoke with Doctors, contacted Health and Beauty Therapists and listened to Patients. We visited Orthopaedic centres, Charities and Hospitals. Everyone said the same thing: there are solutions that exist but they aren't spread out geographically, so they aren't easy to access. It was clear to us! 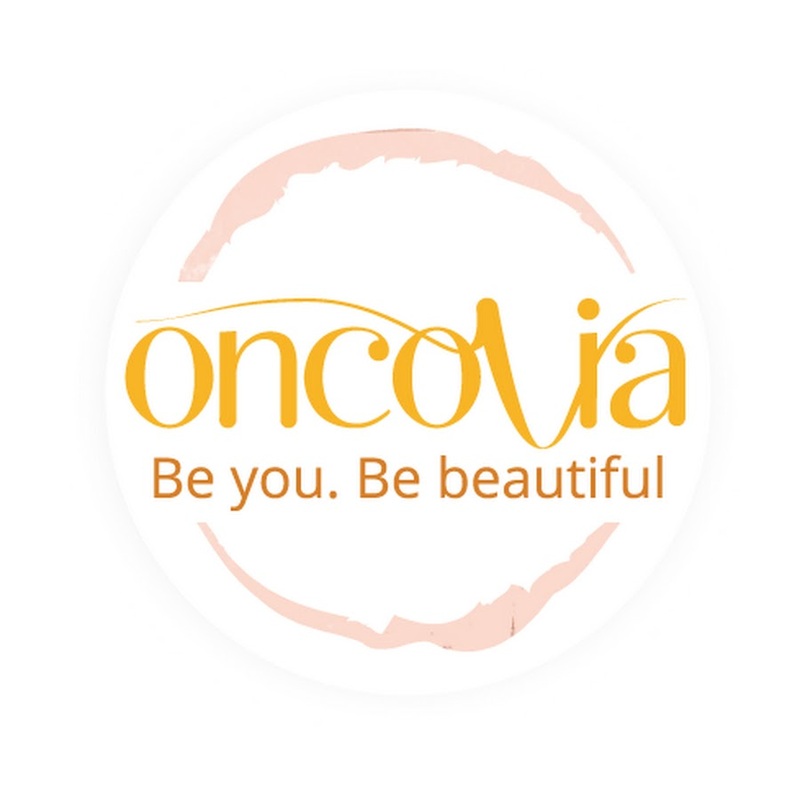 Thanks to our previous experience in cosmetics, communication, fashion and e-commerce, we should launch Oncovia, the online store dedicated to the well-being and comfort of people diagnosed with cancer. Today, there are more and more of you that place your trust in us and we want to continue satisfying our loyal Customers. Our aim is to create a relaxing, welcoming environment, full of emotion, where we can share with you our favourite products, new creators and expert advice.